 How can we use the mind – conditioned to misunderstanding – to free the mind? A knife cannot cut itself. Yet a stick, broken in two, can start a fire and the fire can consume the sticks. This is how a mistaken mind can destroy its own mistakes and be freed. 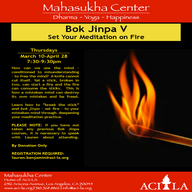 Learn how to “break the stick” and bok jinpa – set fire – to your mistaken mind through deepening your meditation practice.